Travel arrangements can be difficult for even the most experienced travellers. Sometimes one of the most difficult matters is simply arriving on time to the airport, which places a lot of unnecessary stress on an already stressful task. Do you drive yourself to the airport only to be met with ludicrous paring fees? Budge for an expensive cab ride? Maybe you rely on a family member to take you there? Depending on income and availability of friends/family these options can often be unreliable or not an option at all. Despite the obvious advantage in price, the real advantage is the ease of travel and convenience in general. Not only do you not have to stress about arriving on time, there is more than enough room for your luggage, and the driver will be more than happy to help you in any way possible to ensure that your trip is as comfortable as possible. 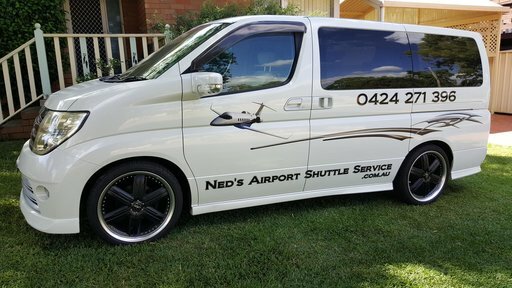 If you are a first time traveller, taking an airport shuttle service will also be beneficial as the driver will have answers to the questions you may have, which can be a huge relief when you need quick answers.